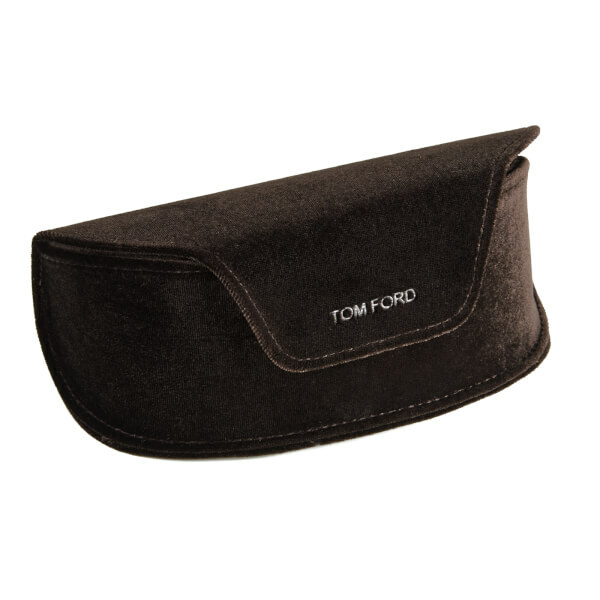 ‘Reveka’ sunglasses from Tom Ford’s eponymous label. 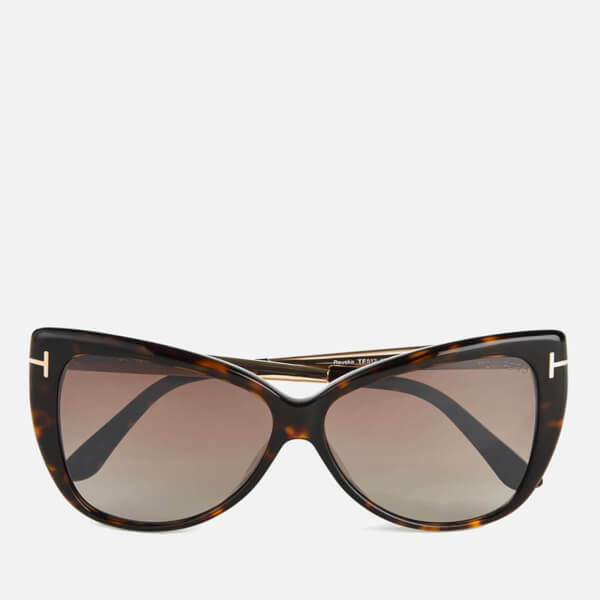 Handcrafted from glossy, tortoise shell acetate with contrast metal arms, the sunglasses form an exaggerated cat-eye silhouette for a vintage aesthetic with polarised lenses that offer full UV protection. 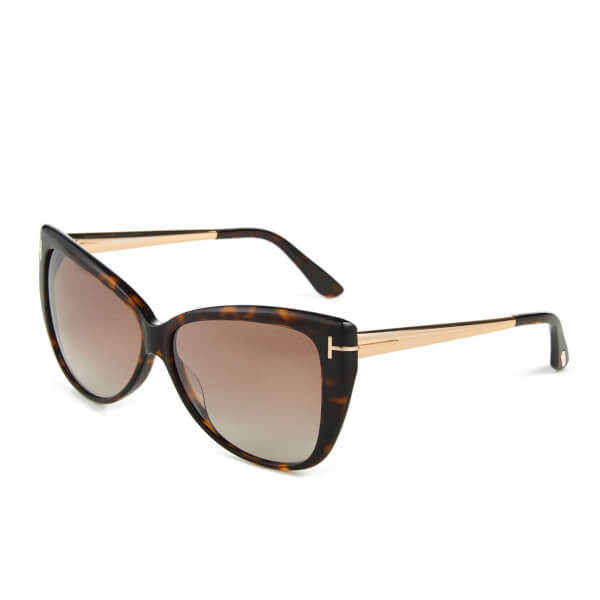 Detailed with the signature ‘T’ logo to the temples and Tom Ford branding to the upper left lens. Presented with branded protective case. Eye Width: 59mm. Bridge Width: 12mm. Temple Length: 140mm.